Are you exploring how to use xAPI to collect better data from your learners to improve the learning experience but you're overwhelmed by the complexity of xAPI? To learn more about xAPI for non-technical learning professionals and instructional designers, we interview expert, Megan Torrance. Instructional Designers in Offices Drinking Coffee (IDIODC) is a weekly live videocast and podcast designed to help our peers create better eLearning content and user experiences. 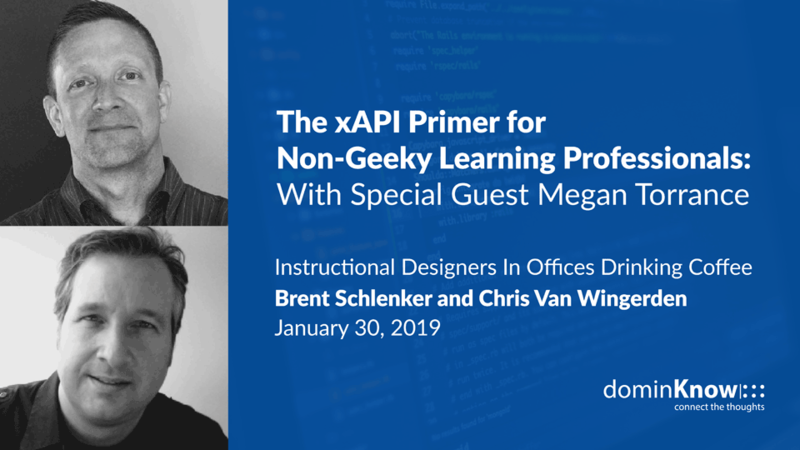 Join dominKnow's Community Manager, Brent Schlenker and SVP Learning, Chris Van Wingerden for a fun and informative 30 minutes of learning each week. This episode is more than just an introduction to xAPI. This is a conversation about real-world training and development issues. Megan Torrance, CEO of TorranceLearning joins us to chat about how xAPI empowers you and your training team to deliver more to the business than just attendance records. This conversation will touch on technical concerns but only at the level that everyone can understand. So don’t let the technology scare you. 2019 is the year you need to understand xAPI. Megan has over 25 years of experience in learning design, deployment and consulting. 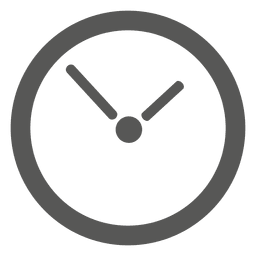 Megan and the TorranceLearning team are passionate about sharing what works in learning so they devote considerable time to teaching and sharing xAPI knowledge. TorranceLearning hosts the xAPI Learning Cohort, a free virtual 12-week learning-by-doing opportunity where teams form on the fly and create proof-of-concept xAPI projects. The Experience API (xAPI) has been around for several years but many learning development professionals are still trying to understand what it is and what it does. In this episode of Instructional Designers In Offices Drinking Coffee Megan Torrance offers some advice for starting to understand xAPI and all it can do for your organization. As a starting point, it’s good to know how xAPI differs from SCORM. “SCORM is the spec that (standardizes) how we talk about what happens in an eLearning course when you are logged into a Learning Management System (LMS) taking it. SCORM is super limited because it’s only tracking about five things instructional designers care about and they’re relatively shallow, but they’re super interoperable,” Torrance explains. And SCORM is further limited because it can only track things that are launched from an LMS, she adds. xAPI is all about helping track what happens in learning experiences that aren’t contained in an LMS, whether that's job aids, helpful videos, games or almost any other learning experience. “xAPI advances our ability to track what's going on inside a learning experience. It broadens what kinds of data we can gather and use and it allows us to capture information from the performance experience and what people do on the job after they've learned or before they've learned to better inform that as well,” Megan Torrance explains. Here at dominKnow, we’re big supporters of xAPI. One of dominKnow | ONE’s most powerful features is the ability to create content for more than just formal eLearning SCORM courses for your LMS. And xAPI means we can help our clients track the usage of all those learning experiences that can offered be outside of the LMS. ‍You can learn even more about xAPI with tons of resources on Learn xAPI. xAPI Cohort: Learn more about the vendor-neutral, xAPI Cohort that will help you learn more from industry pros, get more involved in the community, and interactive with xAPI hands-on yourself - all for free! 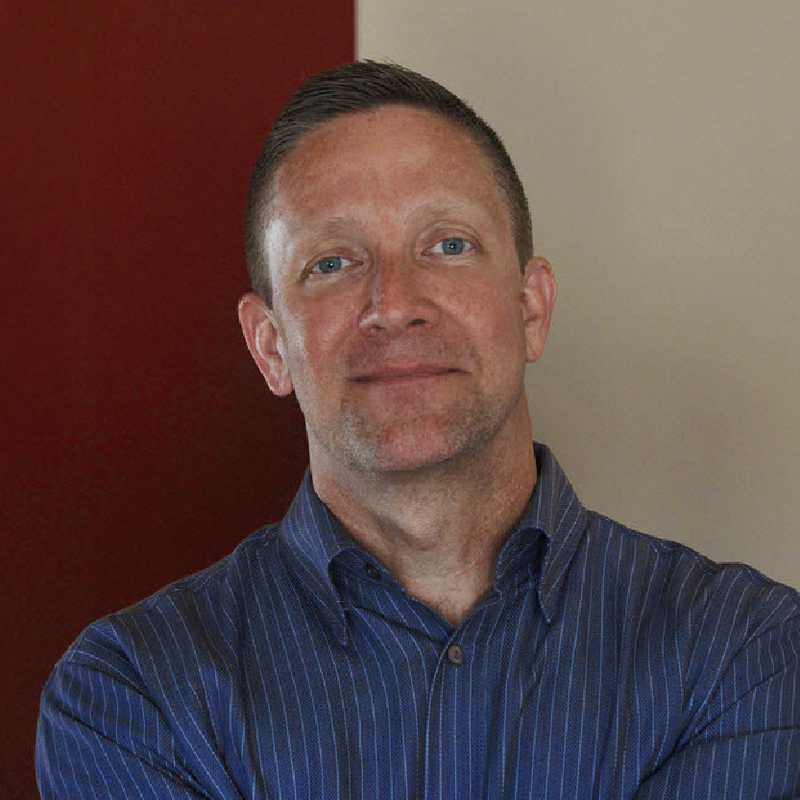 Check out Chris Van Wingerden’s session: ABC’s of xAPI. The session will go over all the basics of xAPI from the perspective of an Instructional Designer. You can check out more of his session here.